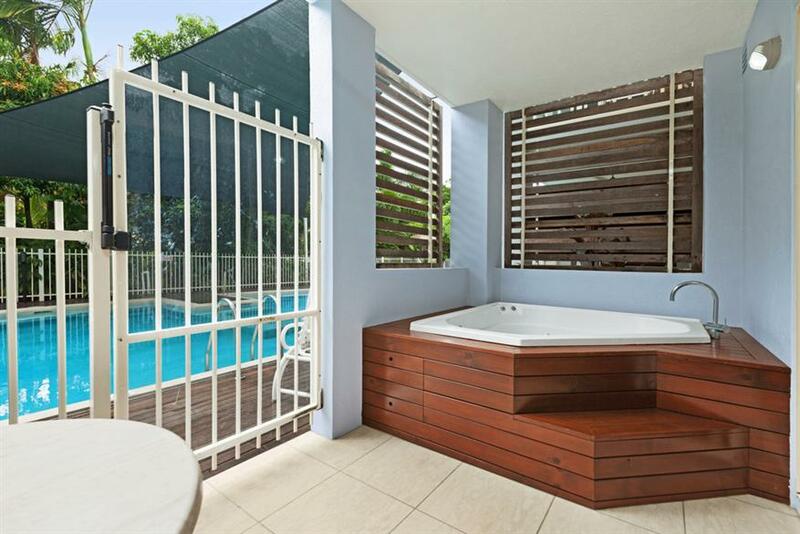 Mission Beach: Wongalina Apartments Stay here if you want: A more luxurious family holiday at a boutique beachfront resort offering self-contained apartments. 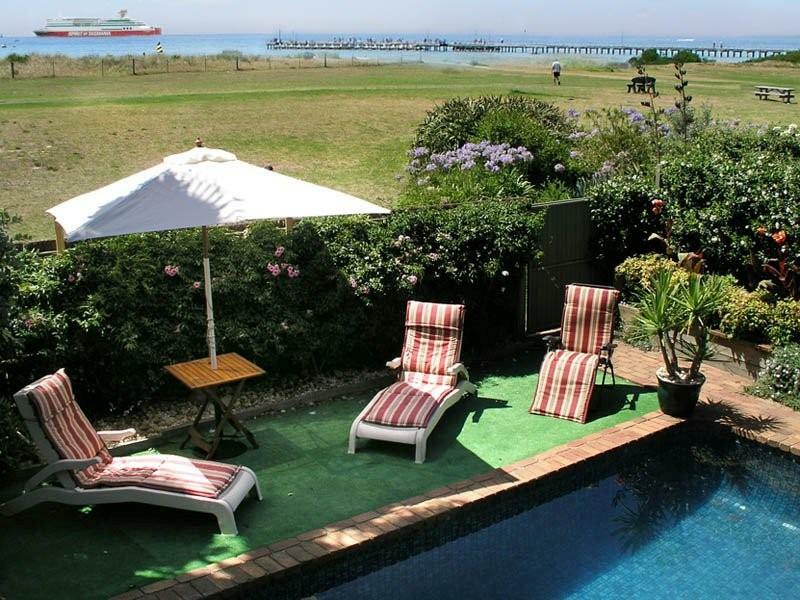 Apartment accommodation with ocean or hinterland views close to the beachfront. 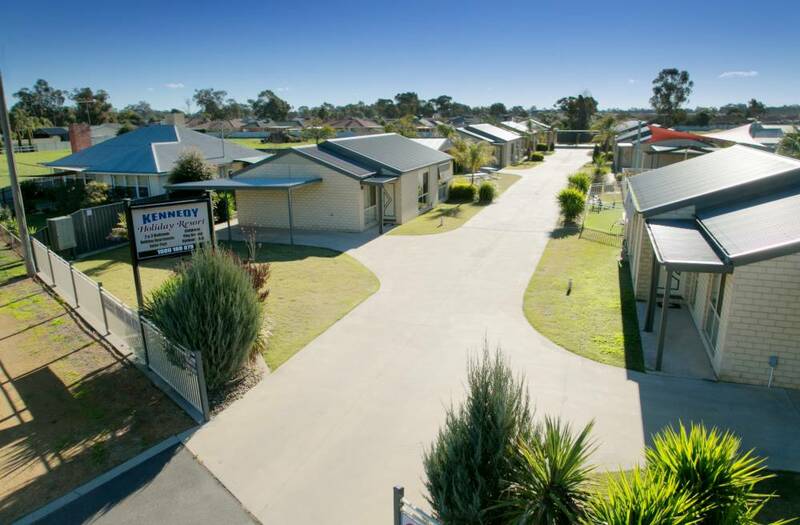 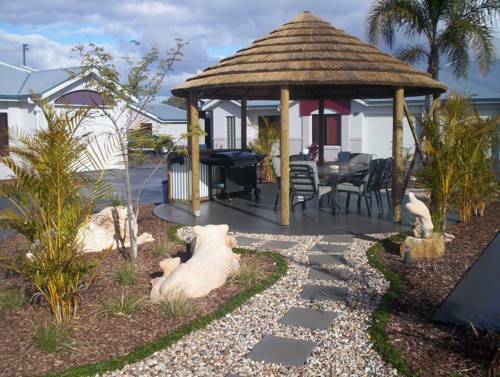 A small complex offering villa unit accommodation on the outskirts of Mulwala. 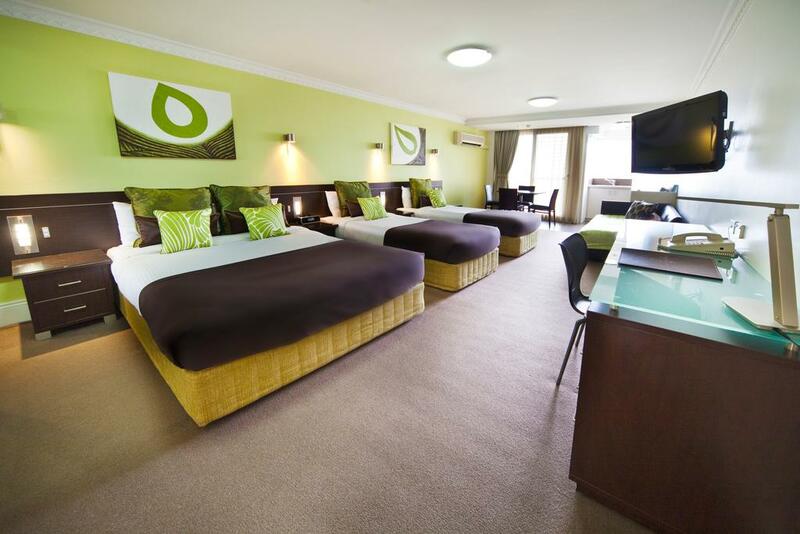 Prices from $190 a night for a family of 4. 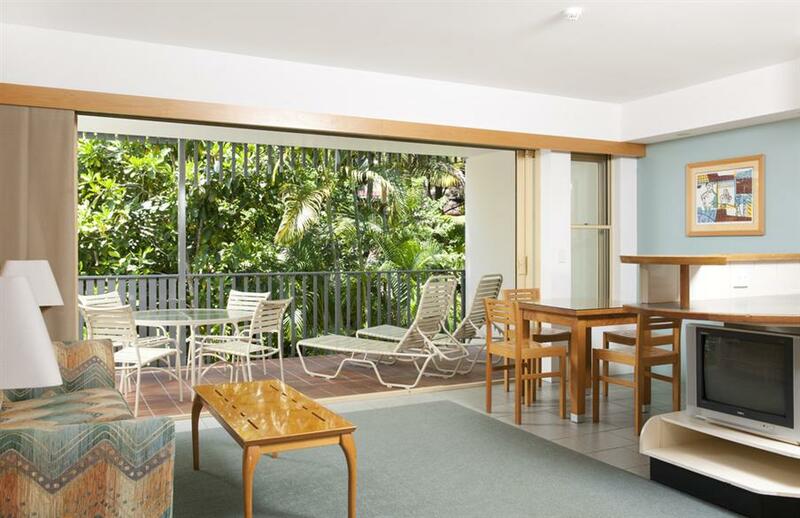 Apartment accommodation close to Hastings Street and Noosa Main Beach. 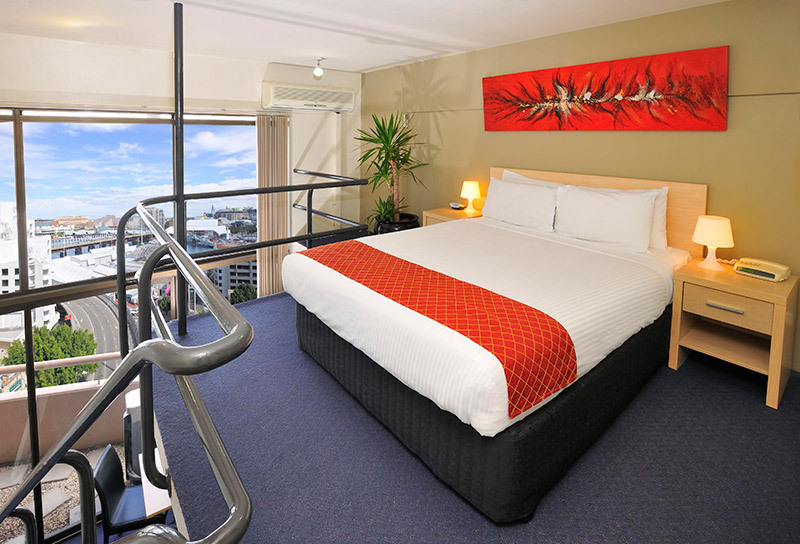 Olympus Apartments (sleeps up to 6 ) Stay here if you want: self-contained apartment accommodation in the heart of Surfers Paradise, across the road from the beach. 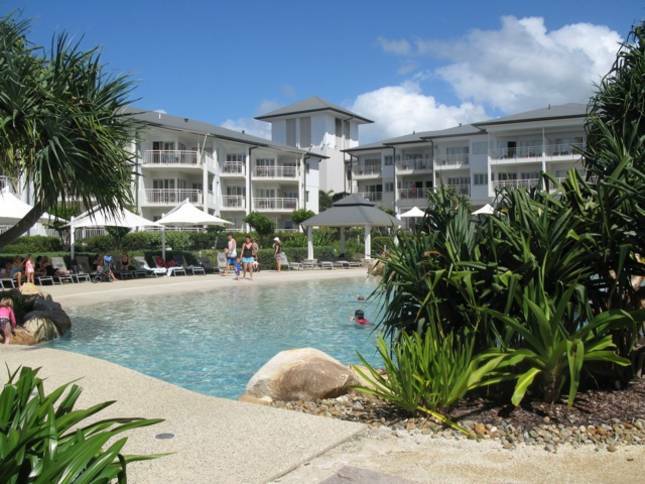 Resort-style apartment accommodation on the Esplanade at Palm Cove. 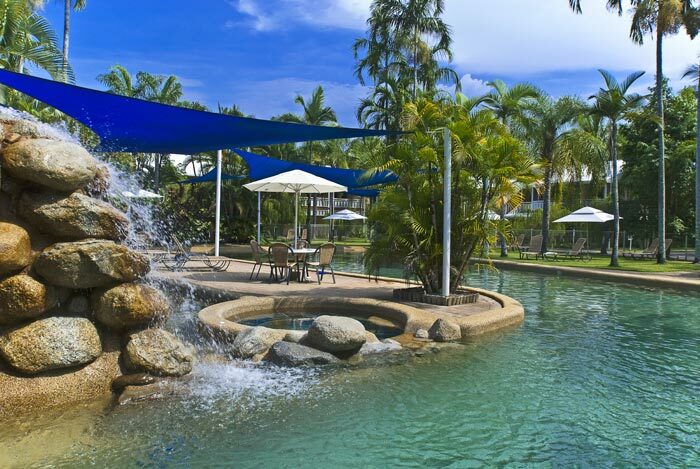 Port Douglas Sands Resort Stay here if you want: Comfortable family accommodation located just over 3km from Macrossan Street, with a free poolside light breakfast, and reasonable prices for Port Douglas. 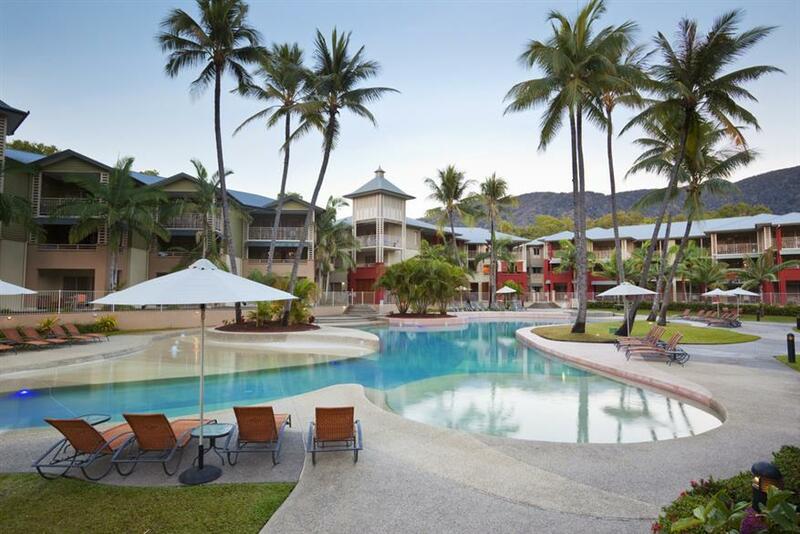 A complex with apartments, some of them swim-out options, close to Macrossan Street, the main shopping strip of Port Douglas. 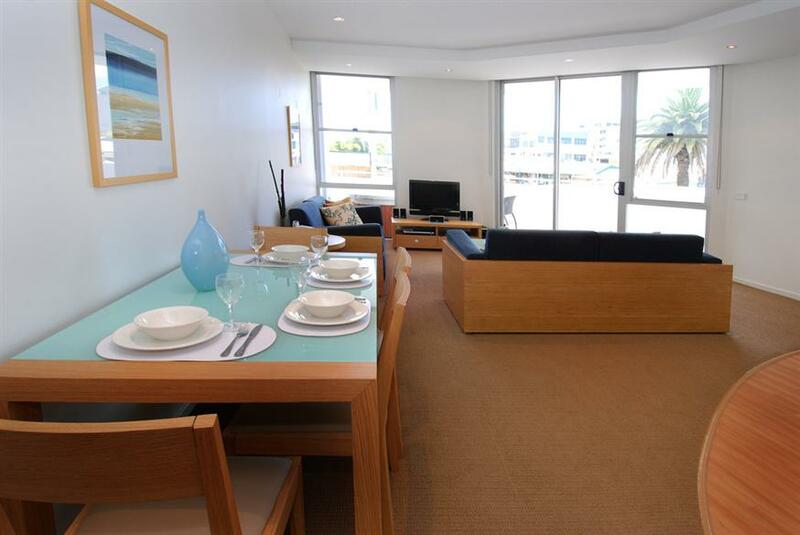 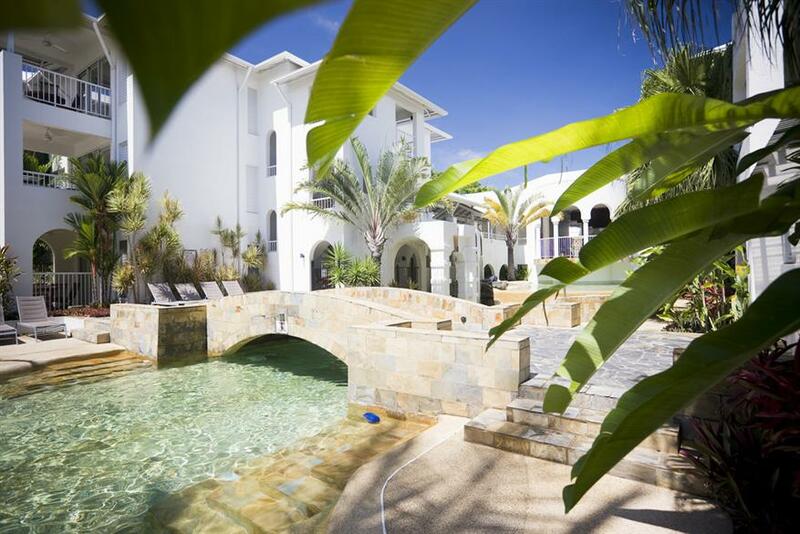 A resort with dual key 2-bedroom apartments, close to the beach and about a 15 minute walk into Macrossan Street. 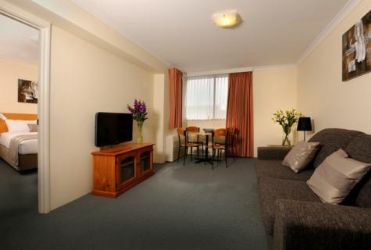 Apartment style accommodation in a complex, walking distance to Four Mile Beach, about 5km from Macrossan Street. 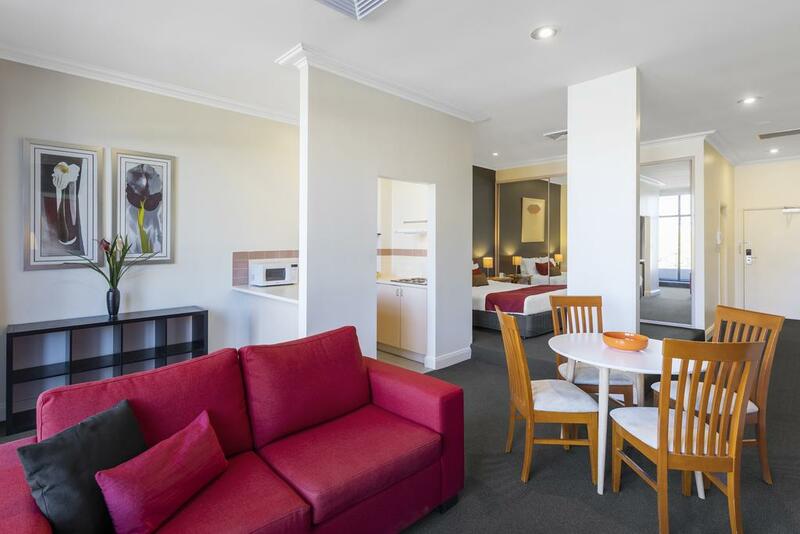 Port Macquarie: Mantra Quayside Stay here if you want: Apartments in the heart of town, just one block from the shopping mall, restaurants and cafes and 50m to the Hastings River and the Port Macquarie Coastal Walk. 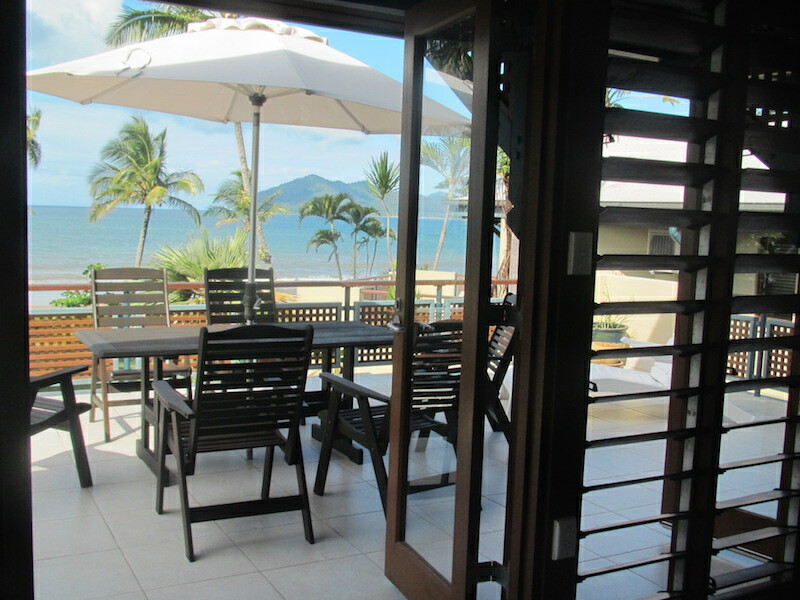 Port Stephens: 5 Ocean Shores (sleeps up to 5) Stay here if you want: A beachfront 2-bedroom unit offering bay views, close to Shoal Bay beach. 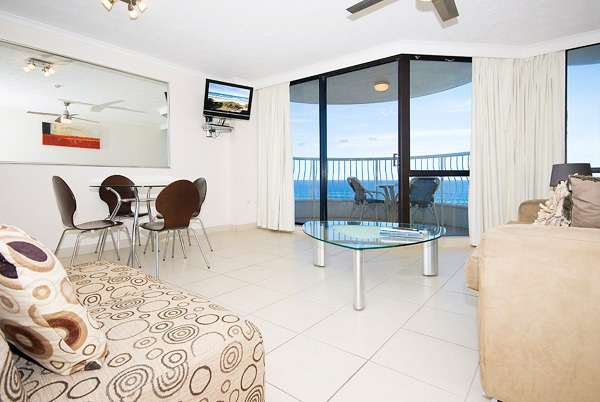 Prices from $130 a night (2 night minimum). 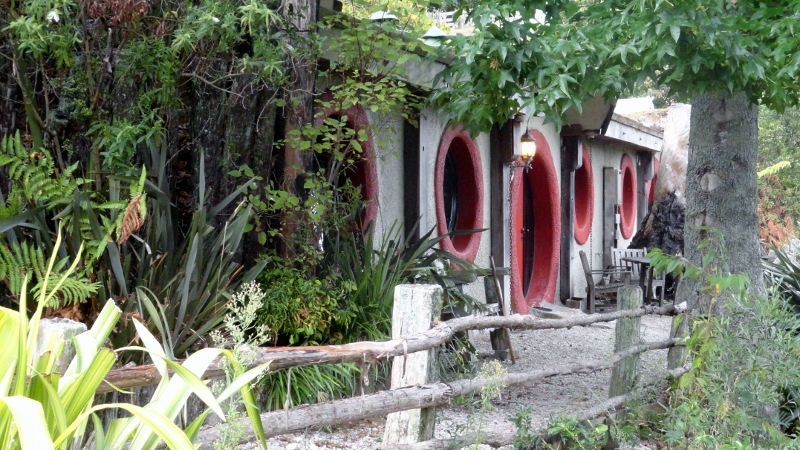 Self-contained accommodation in Queenstown, with breakfast provisions provided. 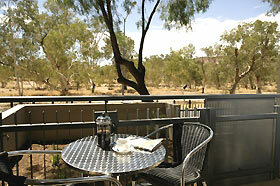 Quest Alice Springs (sleeps up to 6) Stay here if you want: Apartment accommodation close to the CBD. 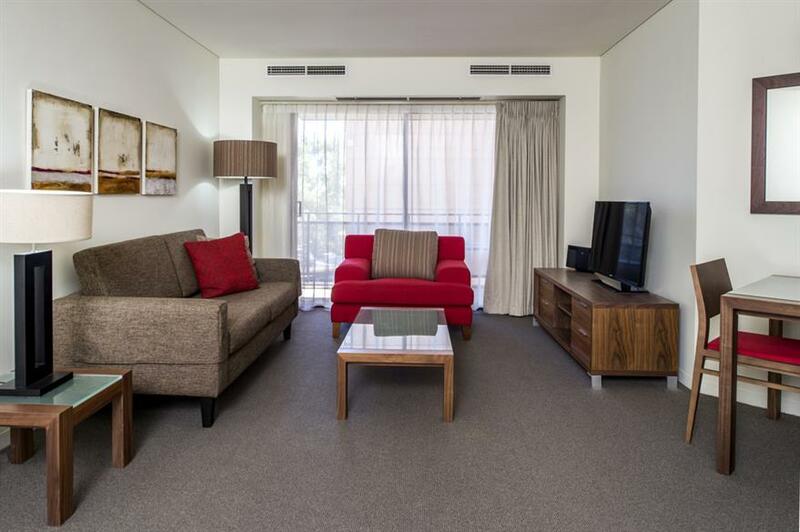 Quest Mawson Lakes (sleeps up to 7) Stay here if you want: Apartment accommodation Mawson Lakes, which features lakes and landscaped parks, about 12km north of Adelaide. 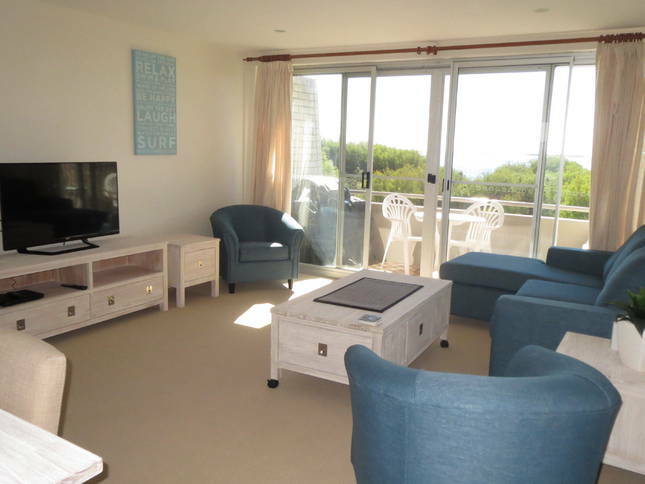 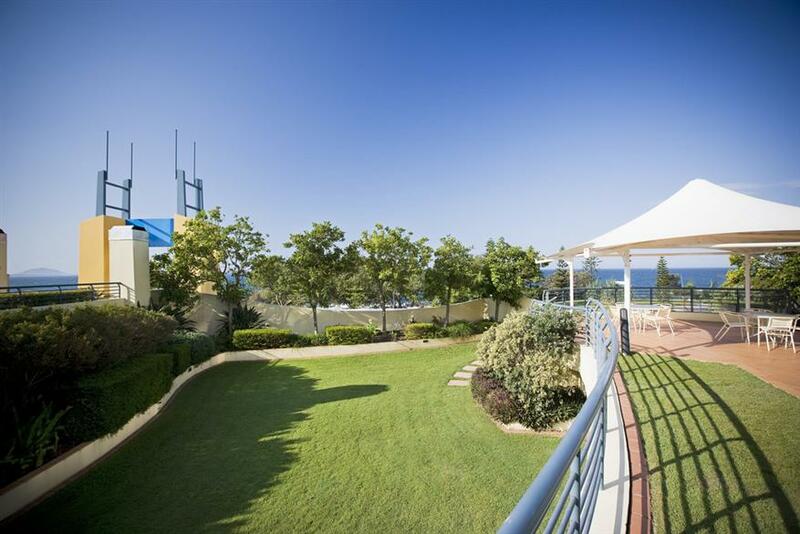 A 2-bedroom beachfront apartment at Rosebud. 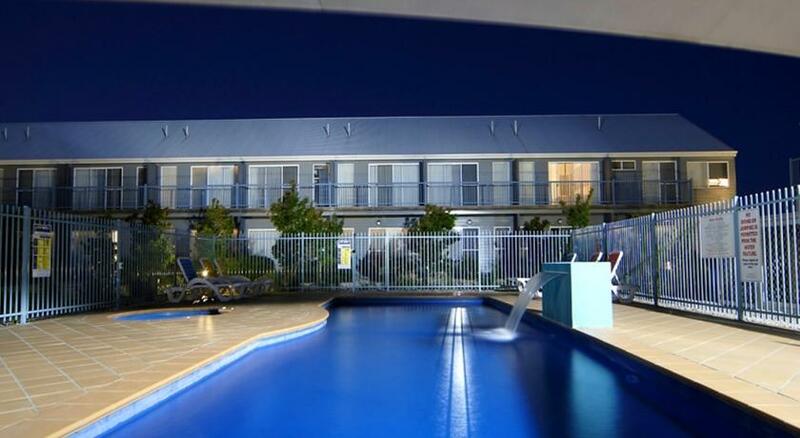 Prices from $215 a night (low season) for a family of 4. 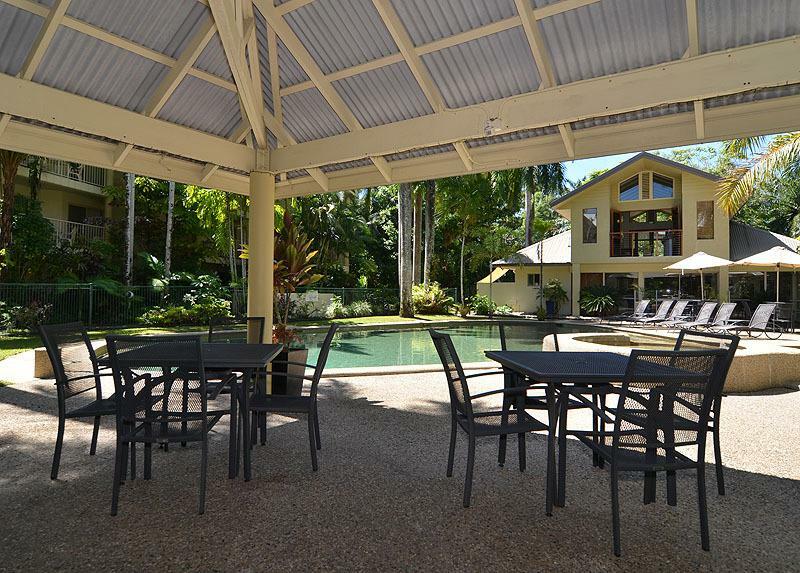 Apartments close to Currumbin Wildlife Sanctuary and just a few minutes walk to the beach. 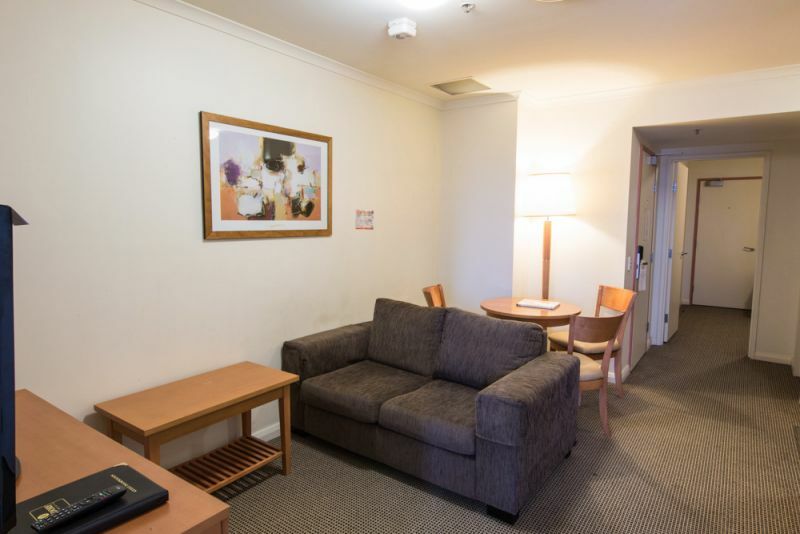 An apartment hotel conveniently located in the Canberra suburb of Dickson. 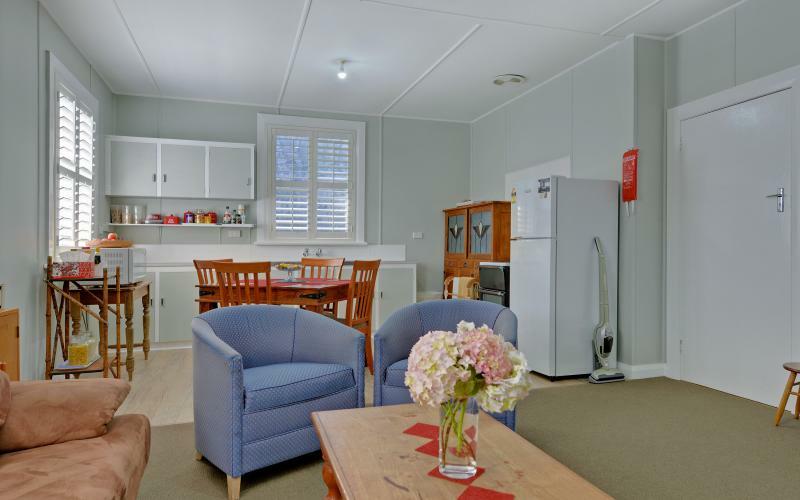 The Swagman's Rest Apartments (sleeps up to 4) Stay here if you want: Self-contained apartments in a garden setting, just over 1km from the centre of Alice Springs. 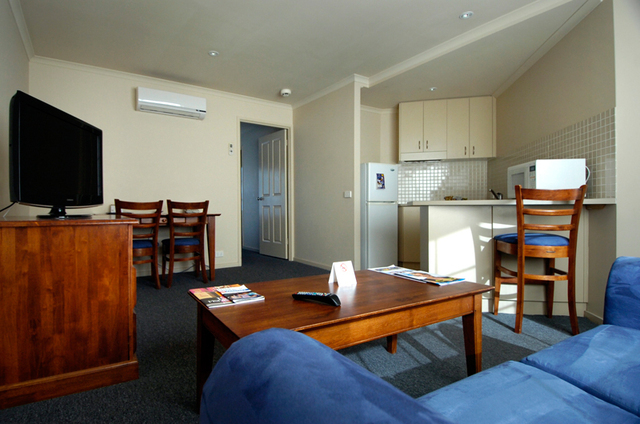 A complex of self-contained villa apartments in Toowoomba. 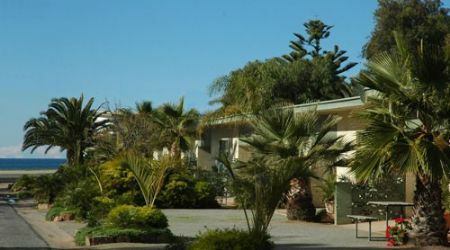 Tumby Bay: Modra's Apartments (sleeps up to 6) Stay here if you want: Apartment accommodation set in more than 2 acres of gardens in Tumby Bay, close to the beach and just under 2km from North Terrace. 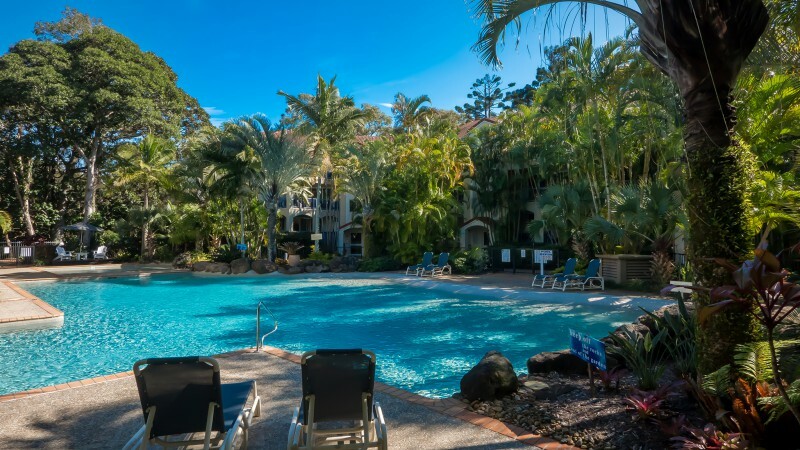 Tweed Coast: Kingscliff Luxury Beachfront Resort Unit (sleeps up to 5) Stay here if you want: A privately owned 2 bed, 2 bath unit, part of Mantra on Salt Beach, with full use of all pools and courts. 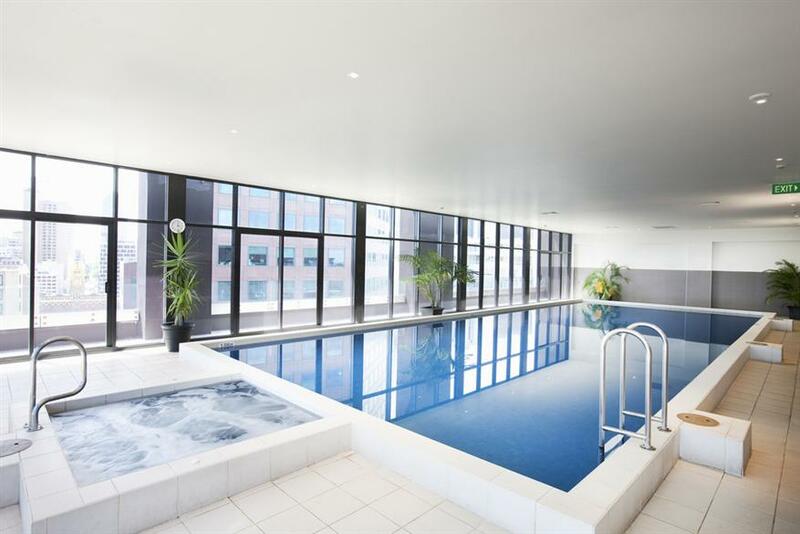 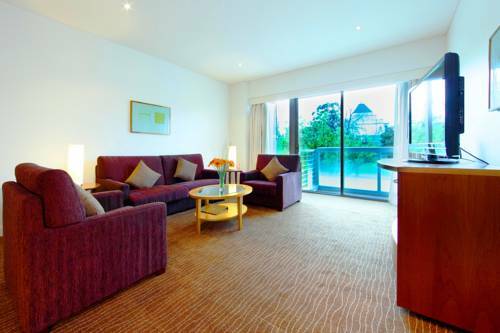 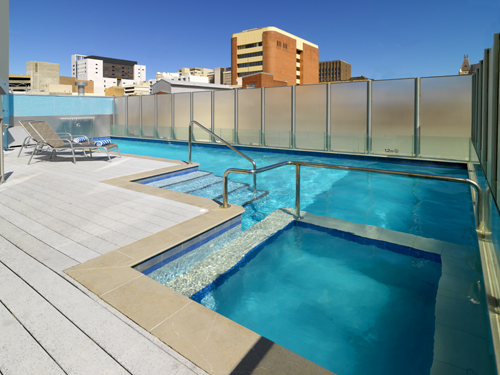 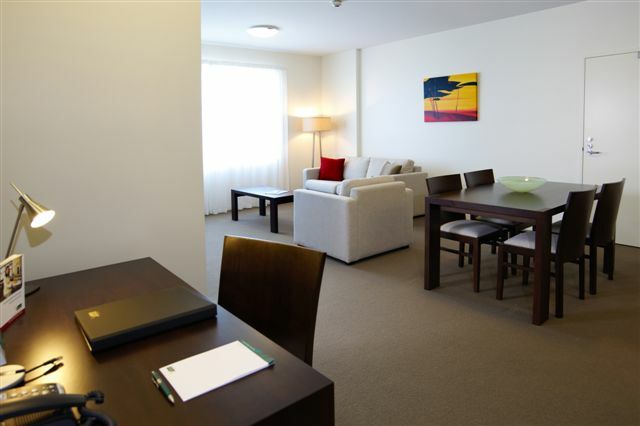 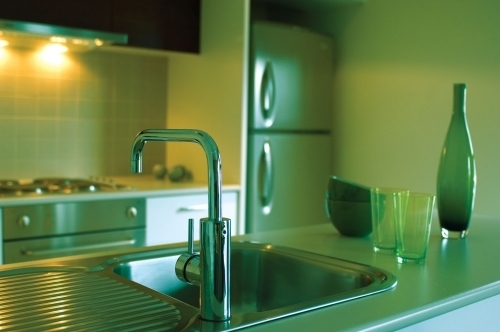 An apartment hotel with a range of facilities, in Canberra’s CBD. 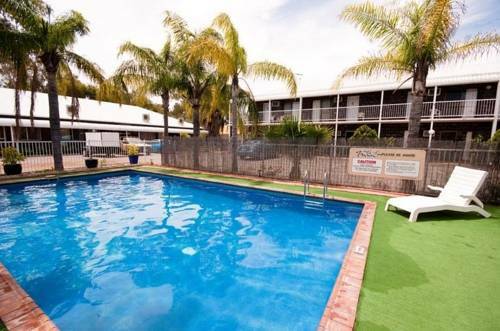 Whyalla: Quest Whyalla Playford (sleeps up to 4) Stay here if you want: A choice of 1-2 bedroom apartments located in a heritage listed building in Darling Terrace.